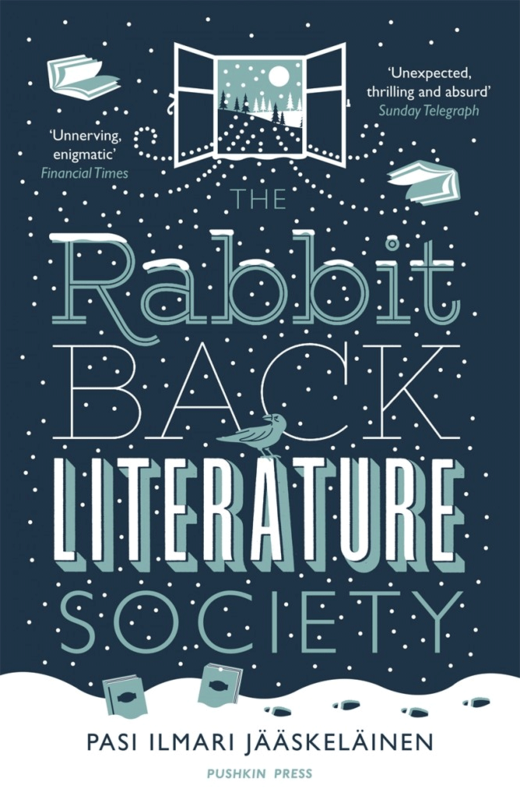 Ok, I’m first to admit that The Rabbit Back Literature Society isn’t the easiest possible book to understand completely. That’s how I wanted it to be. Demanding. Same goes with our lives, and literature is supposed to reflect different aspects of life. There is no final truth about human life available, only great number of different theories, and in my opinion it is a good thing. Some books can be read without paying them too much attention. Some can’t. I wrote TRBLS to be easy to read but at the same time it’s a literary riddle that can be (mostly) solved, but only if you read it carefully enough. at first there are two alternative possibilities. Read pages 33 (about the nature of remembering) and 119 (the book plague). But finally there’s only one left – read page 247 (When we listened to him read them…) and page 343 (There is a funny anecdote…). read page 271 (…they’d lost their child…) and page 162 (about phantoms and guilt).